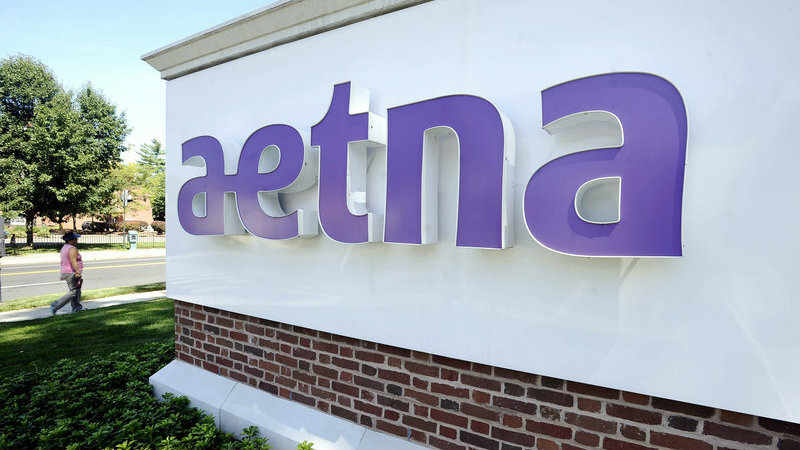 Aetna and Anthem offered votes of confidence for their future participation in Obamacare. The shakedown of the Patient Protection and Affordable Care Act continues. Just how shaky this ride may get is still uncertain.